Overwatch fans love new skins and if you are one of them, then you should get excited because Blizzard has revealed three new skins for the players to collect in the game. One of the best parts of Overwatch is the ability to customize the heroes and their outfits with some cool emotes or sprays. So the players won’t have to wait until the Retribution event and already decide which outfit should they save coins for. 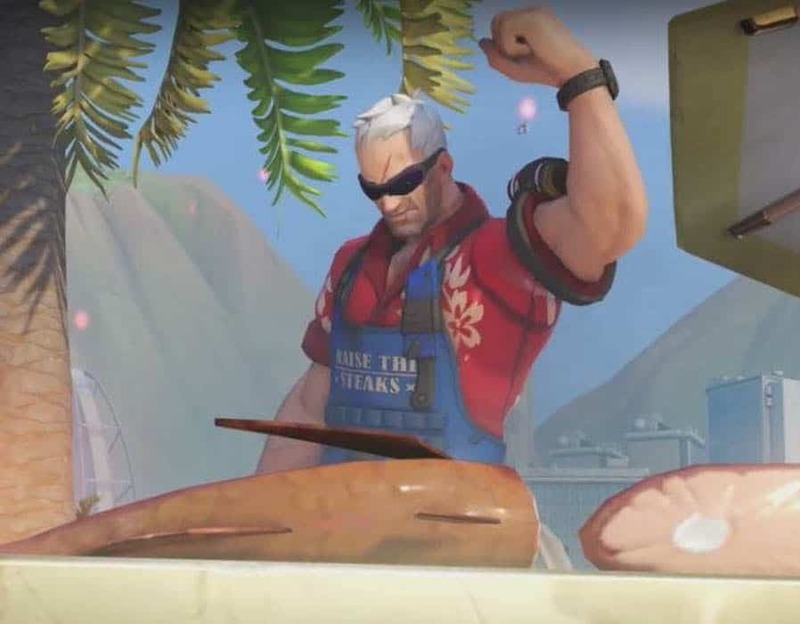 Before we had to wait for the Overwatch event to take place, in which typically they would reveal the new skins at the end of the event but this time they changed that and we already had a good look at what is in store. New skins are for Doomfist, Hanzo, Sombra and most recently Mei. Initially, after the trailer for Retribution, it was believed that they will only reveal new skins for Genji, Moira, McCree, and Reaper who were part of the trailer until Blizzard started revealing more and more skins in the days after. 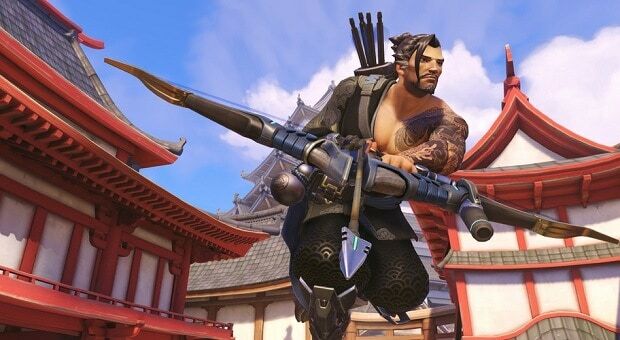 The Overwatch skins are titled as ”Talon Sambra,” and ”Talon Doomfist,” and ”Scion Hanzo”. Sombra is wearing mostly black and white color with red and shorter hair than before which can be seen below in the official tweet. As for the Doomfist who is a part of the terrorist organization, Talon. He’s rocking red tribal face paint with an artificial arm which looks a bit cheap. Hanzo, who’s in a black and blue pinstripes suit with rolled up sleeves giving Scion Hanzo an elegant and dominating look. Scion means descendant of a noteworthy family which simple this skin is representing. Lastly, Mei’s outfit is her actual casual outfit which she wears from the Rise and Shine animated short which fans have been asking for a while. The Archives event will begin this Tuesday, April 10. We are expecting more to be released soon as already 60 items have been confirmed. You can grab these new skins and from last year’s uprising event, until April 30.